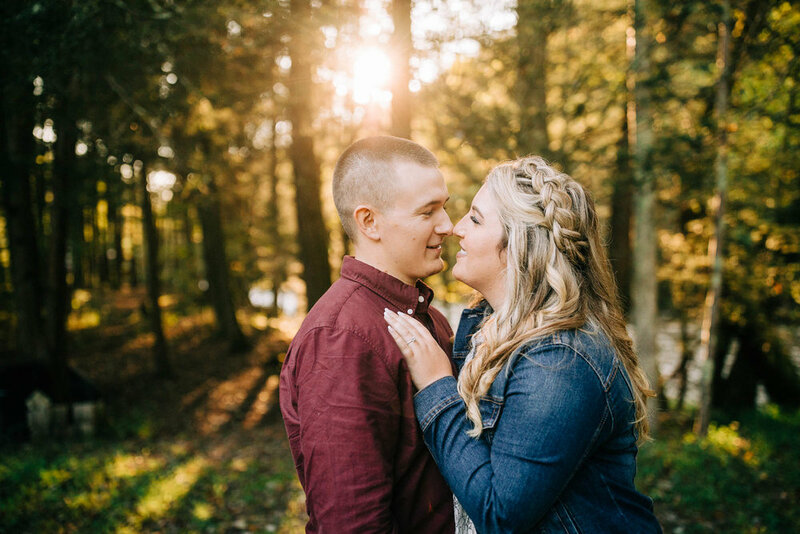 Olivia & Jared met through their parents (umm… how awesome) matchmaking skills and the rest is history! 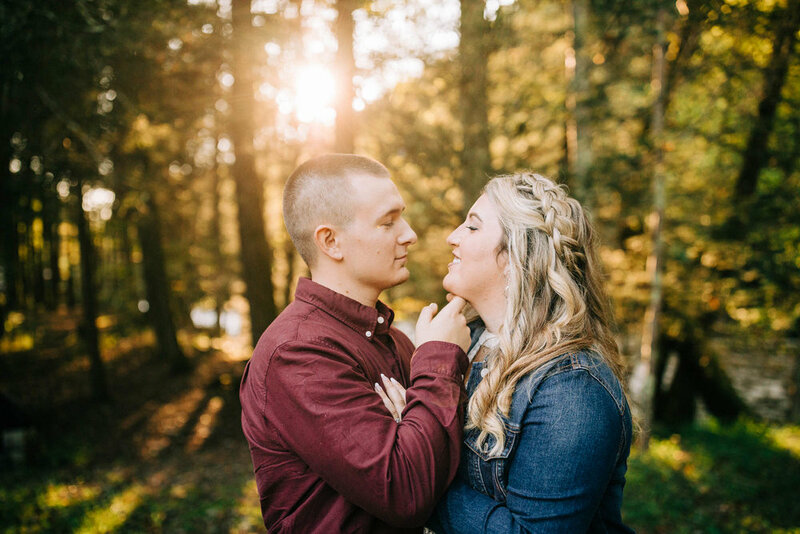 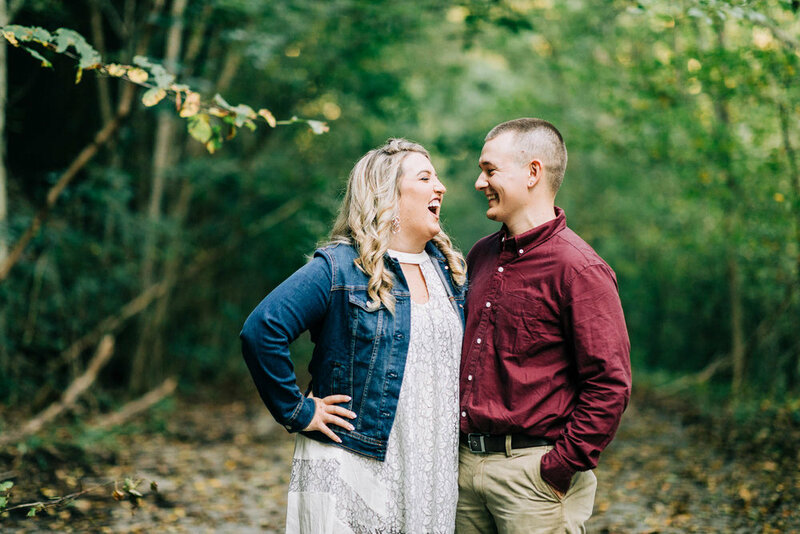 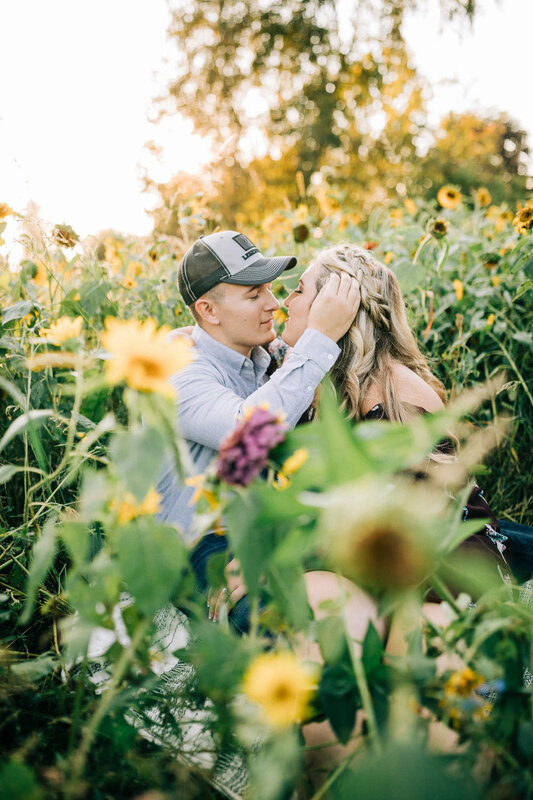 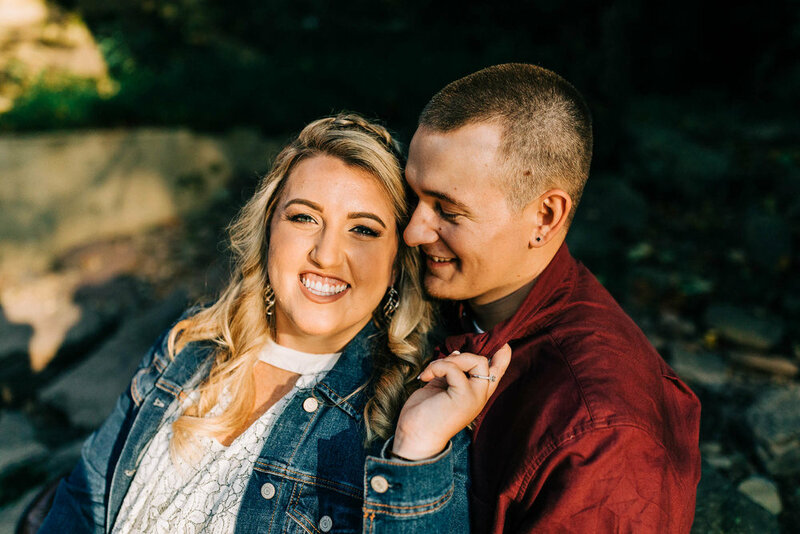 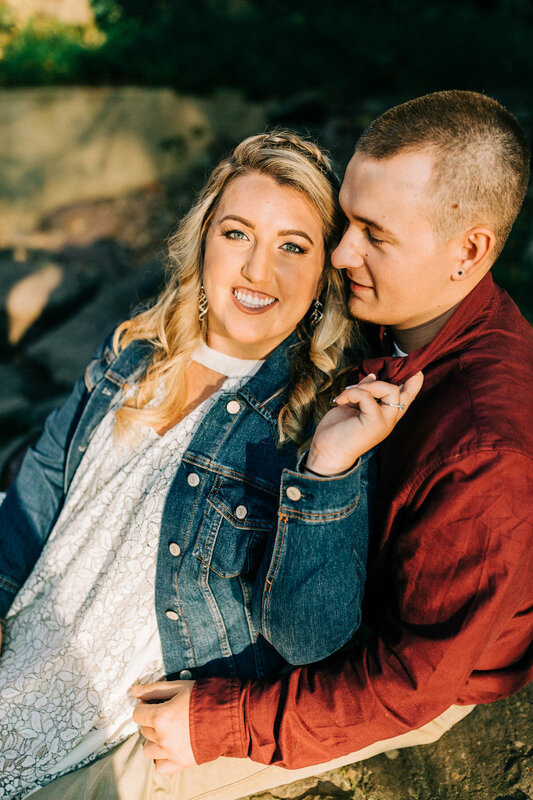 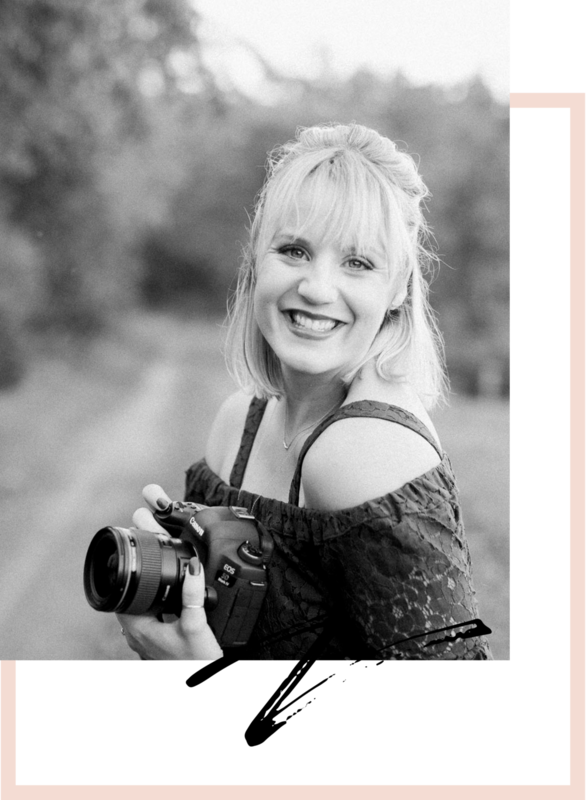 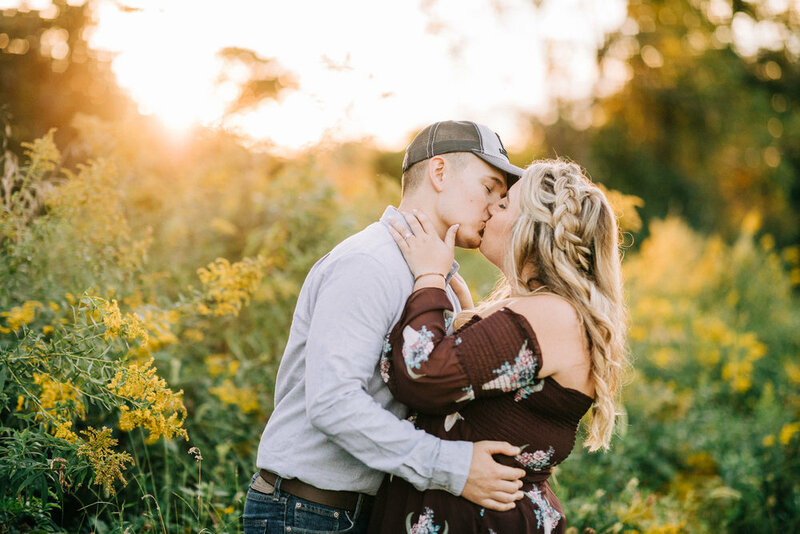 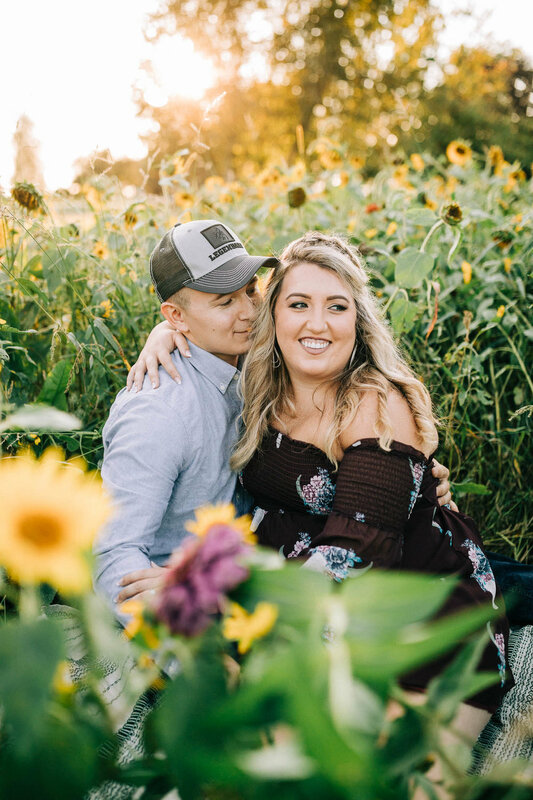 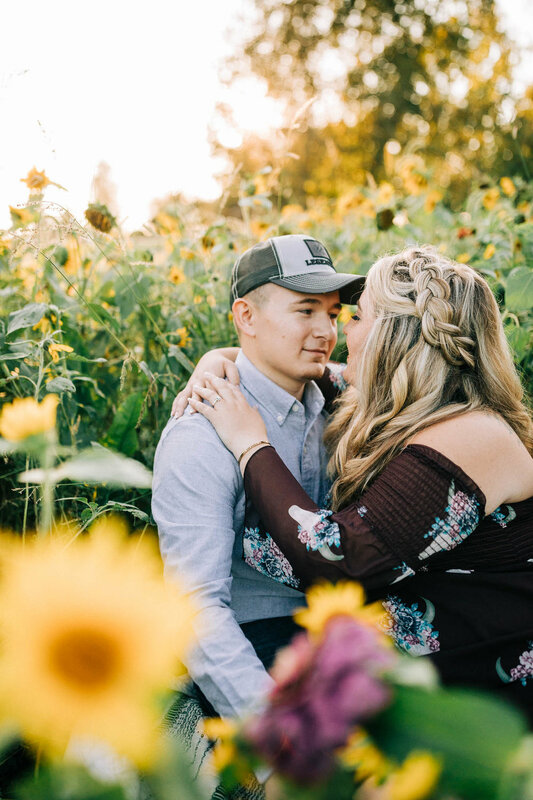 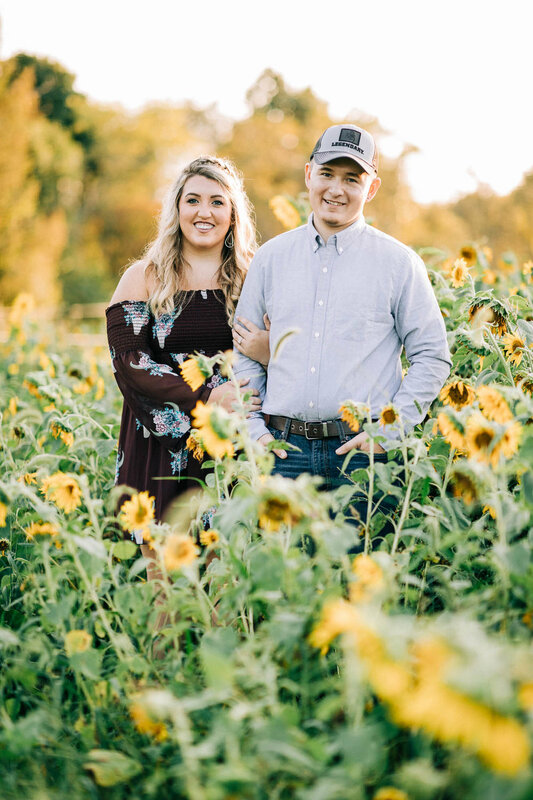 They are one of my 2019 couples and I loved getting to explore the Stillwater area with them to get to know them a little better. 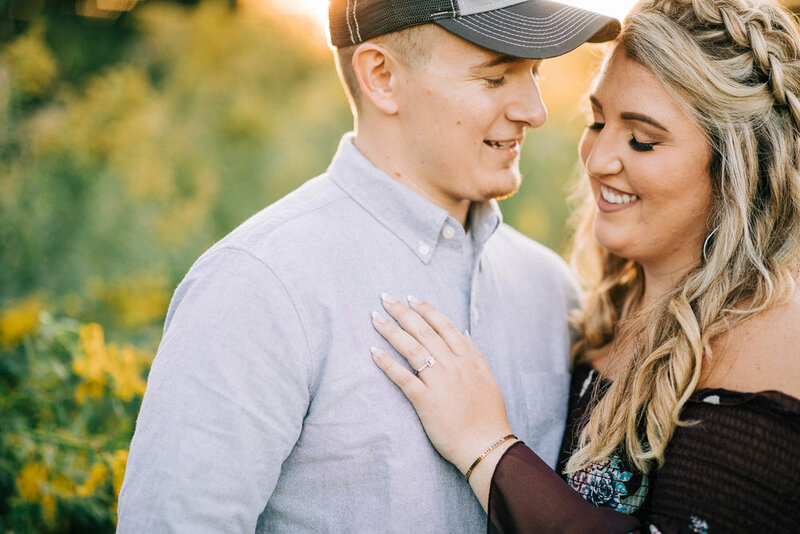 I’m so excited for what their day has in store next year. 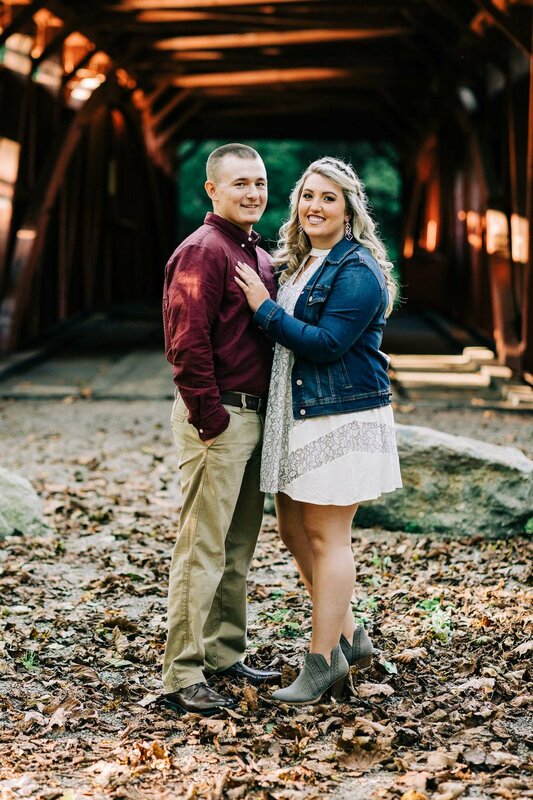 Congratulations guys - see ya next September!